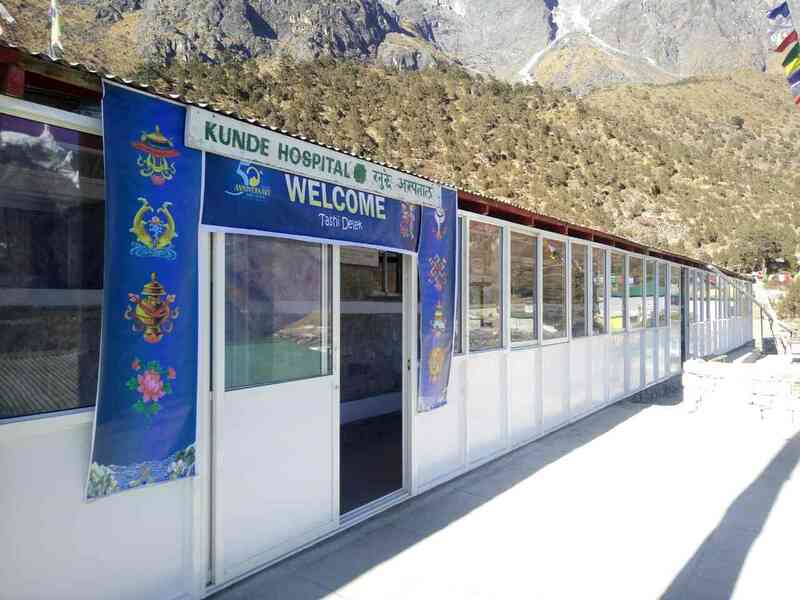 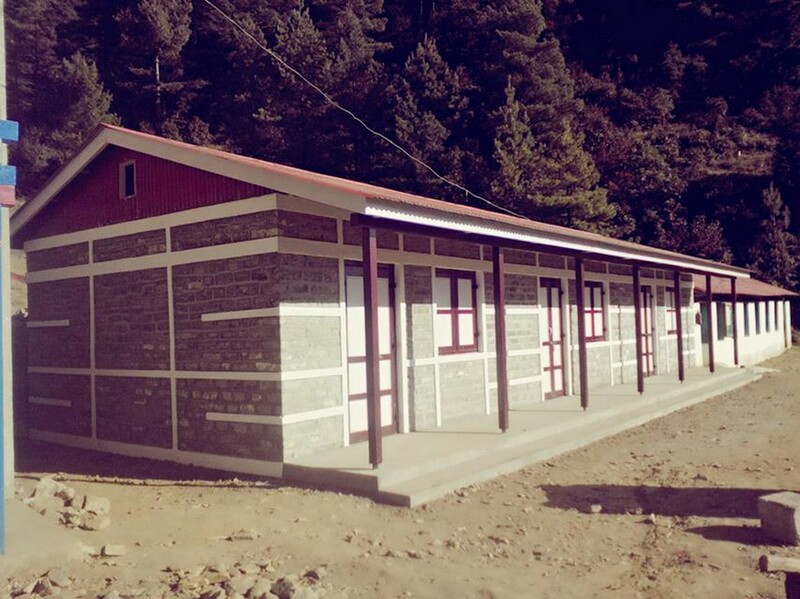 Shree Buksa Basic School is located in Khumbu Pasang Lhamu-1, Buksa,Solukhumbu, Nepal. 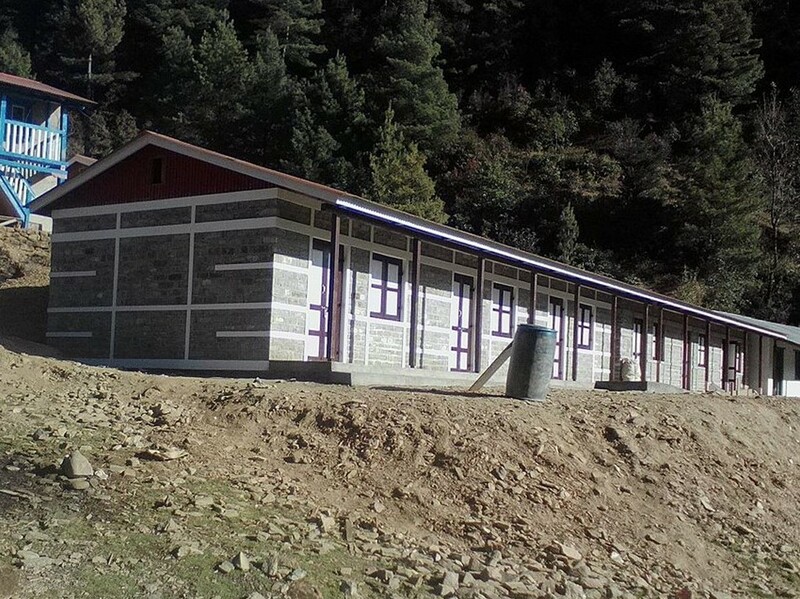 REDSS project rebuilt 4 new class room. 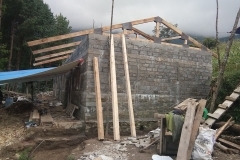 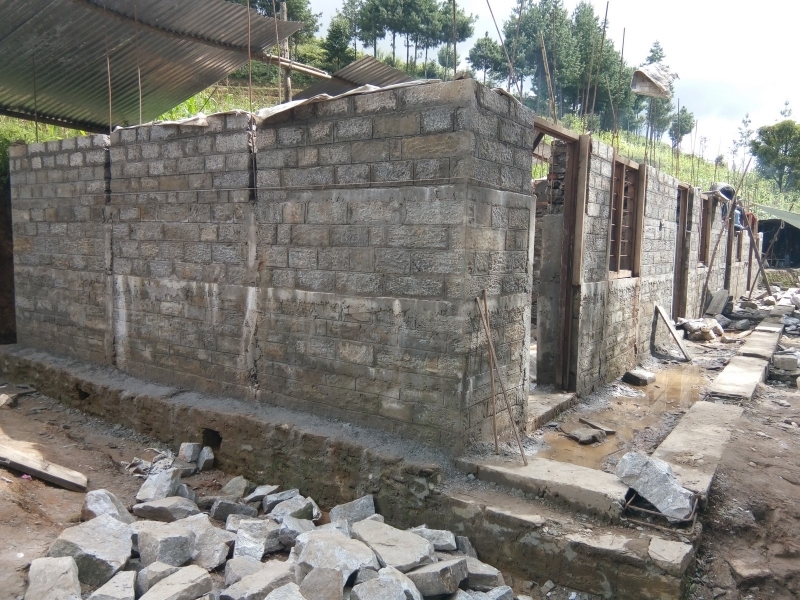 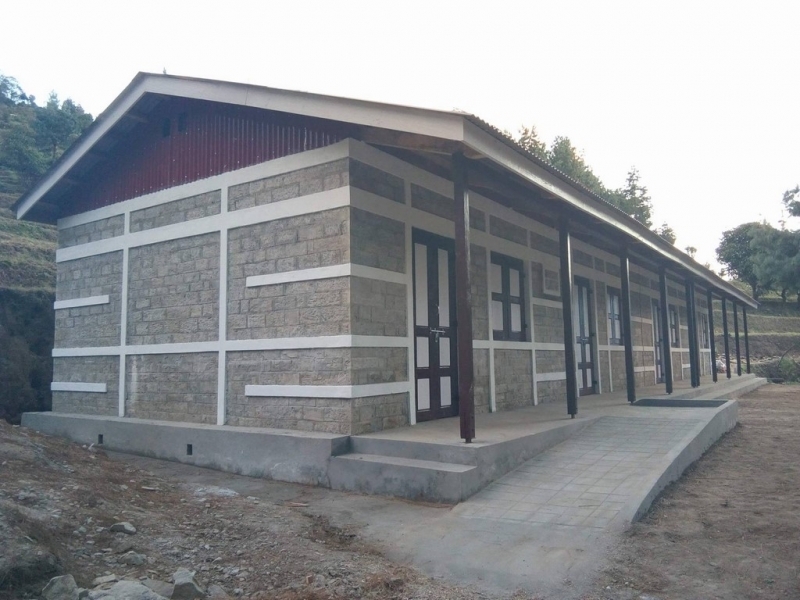 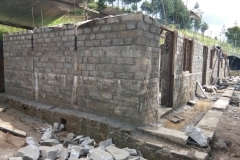 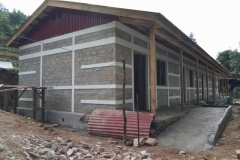 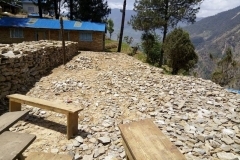 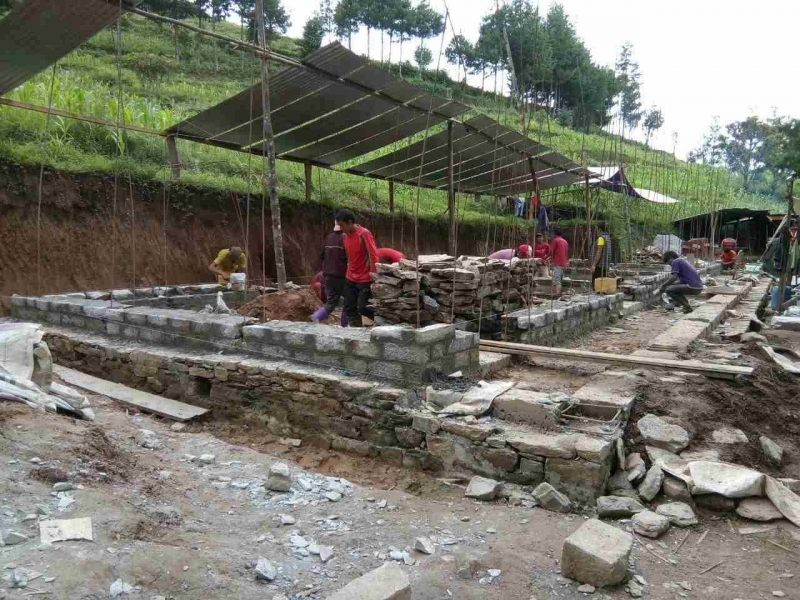 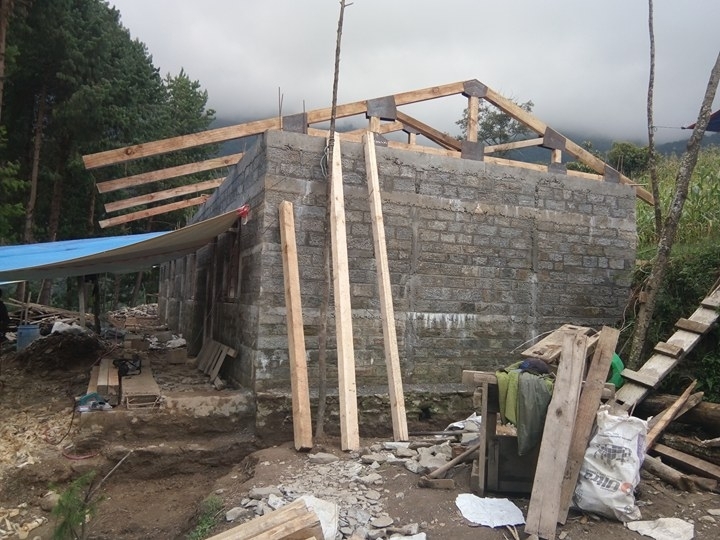 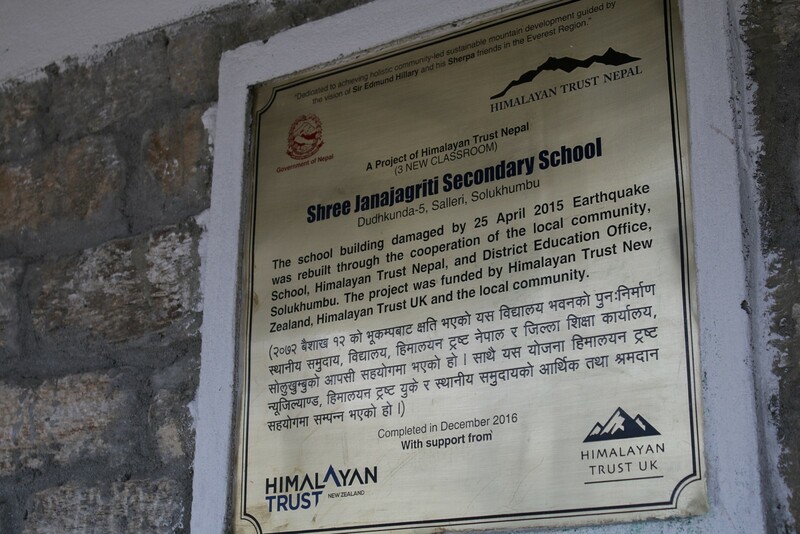 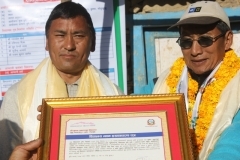 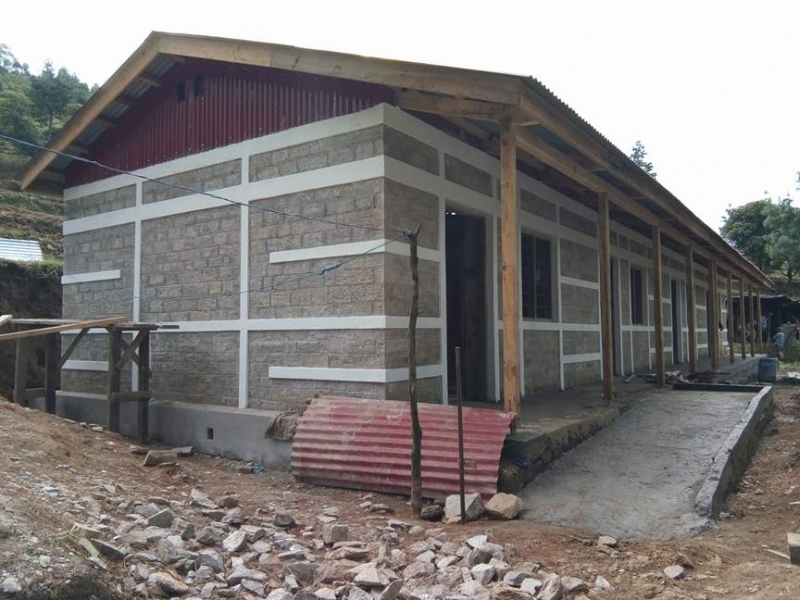 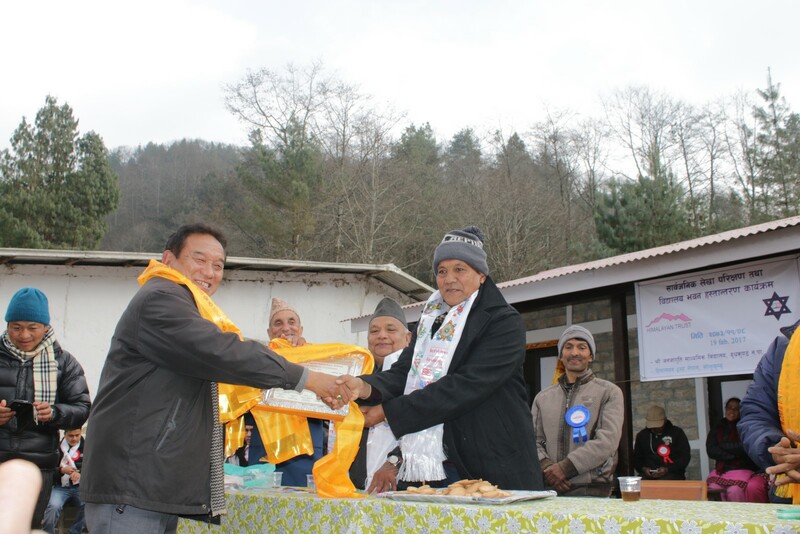 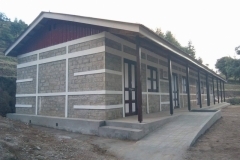 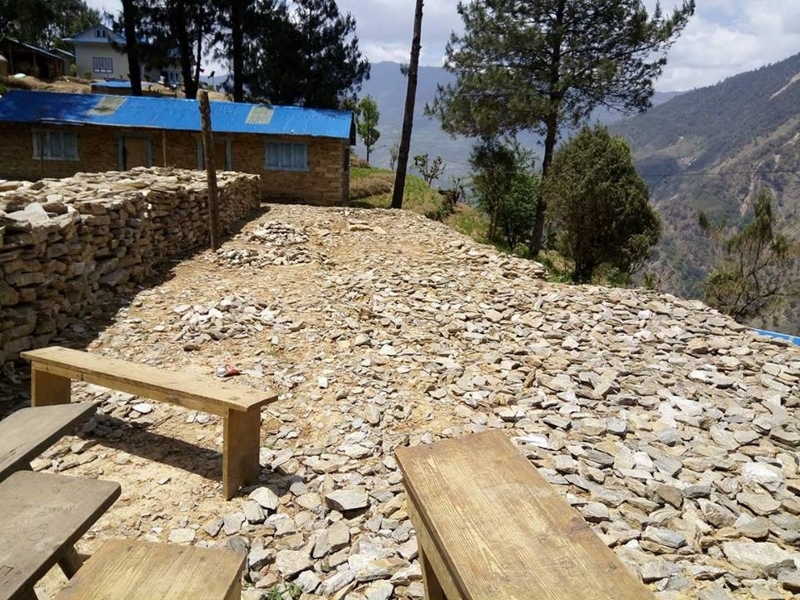 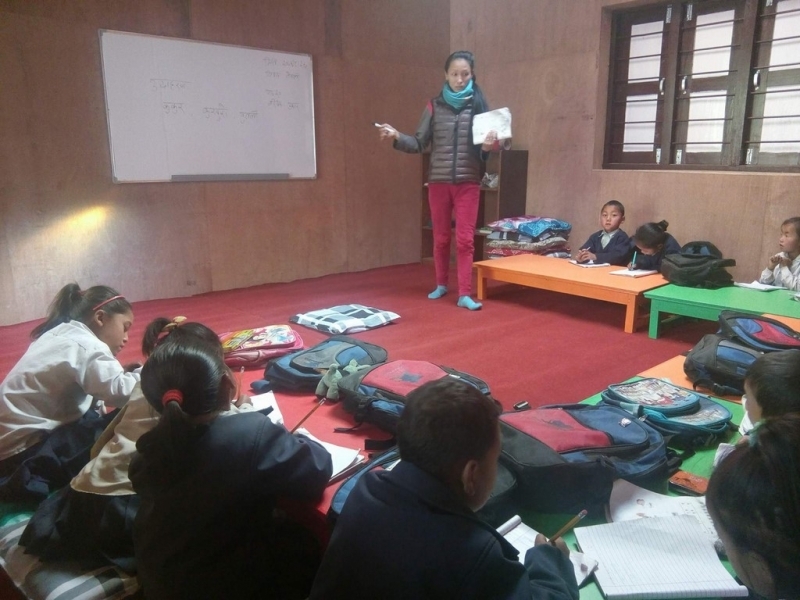 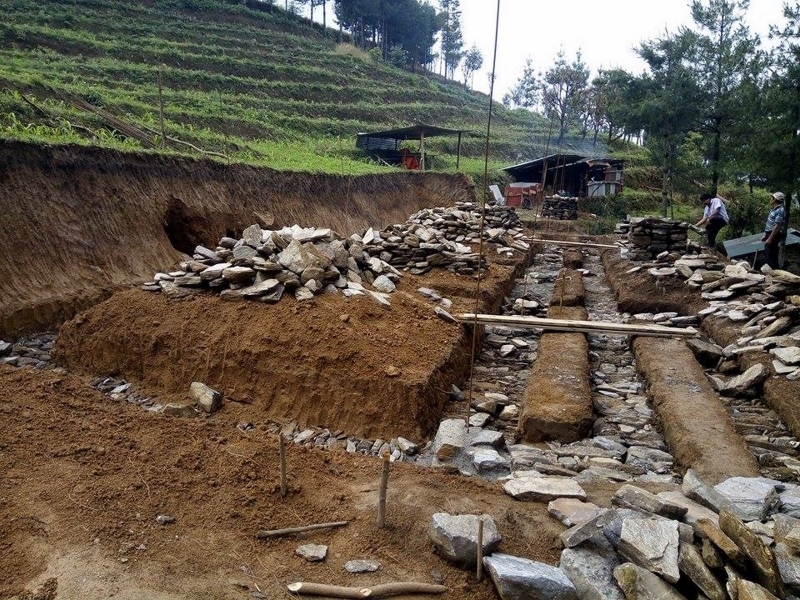 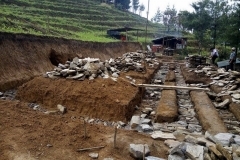 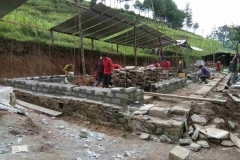 The School building damaged by 25 April 2015 Earthquake was rebuilt through the cooperation of the local community, School, Himalayan Trust Nepal and District Education Office, Solukhumbu Nepal. 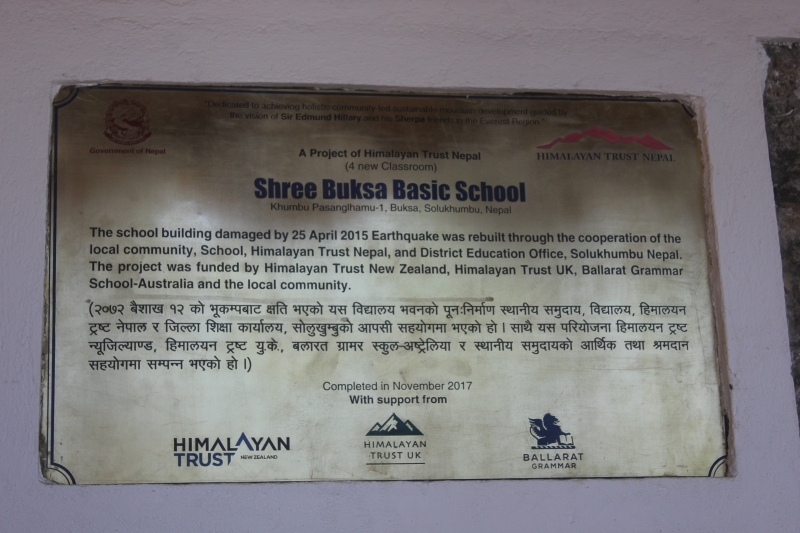 The project was funded by Himalayan Trust New Zealand, Himalayan Trust UK, Ballarat Grammar School-Australia and the local Community. 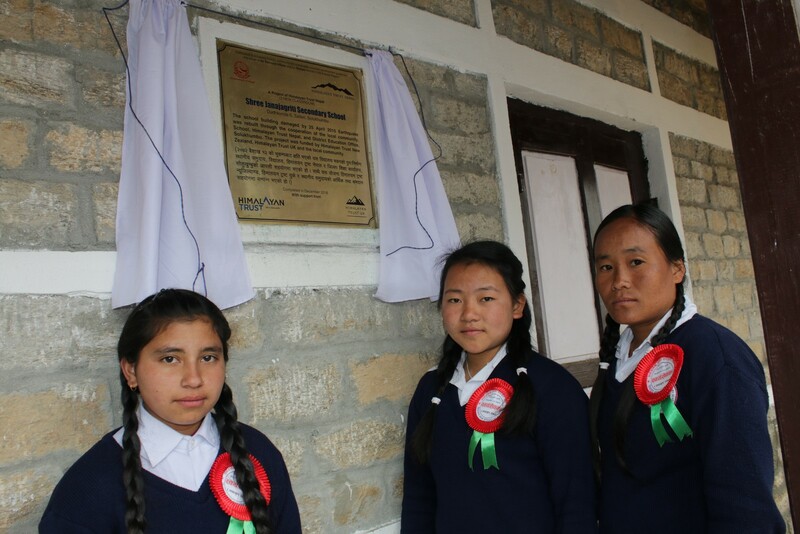 The School inauguration and handover ceremony was held on 14 December 2017.